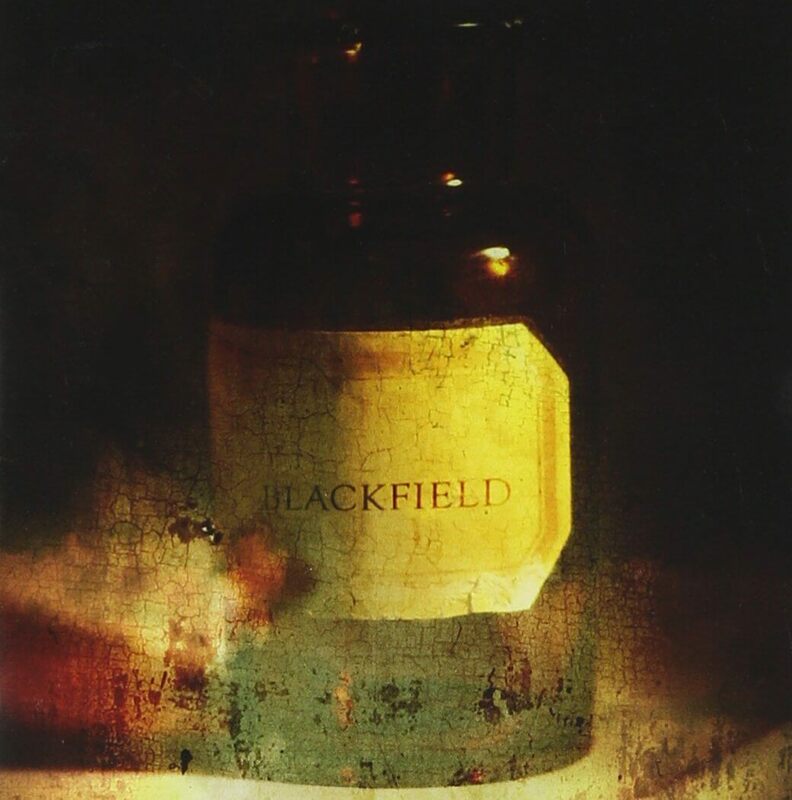 Blackfield is the debut album by Blackfield, released on the Snapper Music/Helicon labels in January 2004. The album was re-released in August of the same year with an additional three-track bonus disc, followed by a later pressing that contains the album and the three bonus tracks all on one CD. Two songs are covers in English of earlier Aviv Geffen songs in Hebrew, “Cloudy Now” (עכשיו מעונן) from 1993 and “Scars” (צלקות) from 2000. In the latter case, Aviv’s original studio recording was simply re-used with newly sung vocals. Four singles were released from the album: “Hello”, “Pain”, “Blackfield” and “Cloudy Now”. Strings on “Open Mind”, “Lullaby”, “Summer” and “Hello” performed by the Illusion quartet conducted by Daniel Salomon.